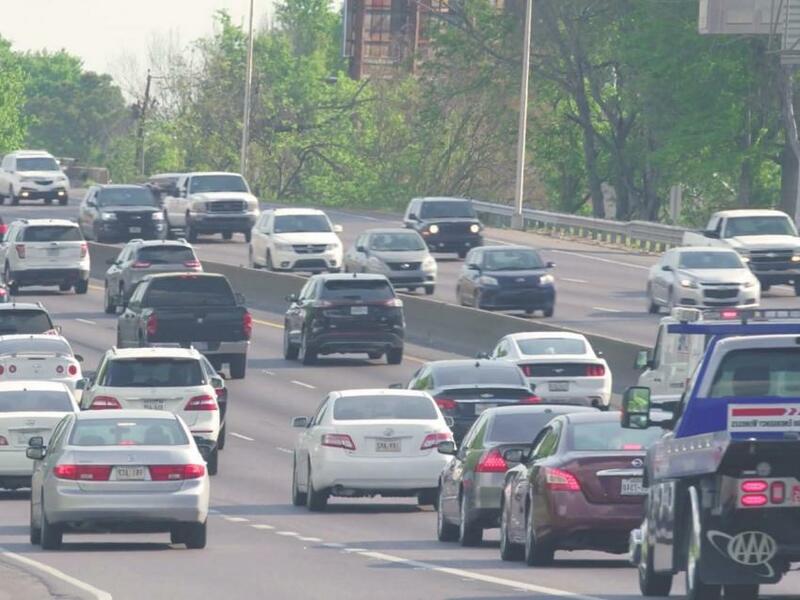 Drivers in Louisiana are required by law to have car insurance coverage. If they are not in compliance with the minimum limits for Louisiana car insurance, they may be subject to fines and penalties. Additionally, drivers that do not have the car insurance needed and get into an accident are not able to file claims, regardless of who is at fault in the accident. Not being able to file a claim can result in you needing to cover all of your expenses associated with an automobile accident. For Louisiana car insurance, the law mandates that drivers carry a minimum amount of liability insurance. Liability coverage pays for injury-related costs and property damage that happen as a result of an accident that you are at fault for. You can purchase more coverage to better protect yourself if you would like. In order to register your vehicle, you must have an auto insurance policy that meets these liability coverage requirements. Automobile registration is done at the Louisiana Office of Motor Vehicles (OMV). In some situations, such as cars being purchased from a dealership or online car registration renewal, you may have the OMV verify your car insurance electronically. The OMV accepts your insurance ID card, a copy of your insurance policy, a copy of your policy declaration page, or a statement from your insurer that meets state requirements. Collision Insurance: Pays for accident-related repairs of a vehicle you own, regardless of who is at fault in the accident. Comprehensive Insurance: Pays for non-accident related repairs of your vehicle, regardless of who is at fault in the accident. Uninsured/ Underinsured Motorist Coverage: Pays for your expenses if the other driver no insurance or not enough insurance to cover your expenses and they are at fault in the accident. This insurance can come in multiple forms of coverage. Uninsured Motorist Bodily Injury: This pays for medical expenses that are a result of an accident with an uninsured/underinsured driver that is at fault. Uninsured Motorist Property Damage: This pays for property damage that is a result of an accident with an uninsured/underinsured driver that is at fault. Uninsured Motorist Economic-Only: This pays for medical expenses that are a result of an accident with an uninsured/underinsured driver that is at fault, but only the costs of medical treatment. Treatment for pain and suffering is not included. Medical Payments: Pays for medical or funeral costs to you and/or your passengers if there is an accident (regardless of who is at fault) for a period of time after an accident occurs. This is regardless of who is at fault in the accident. 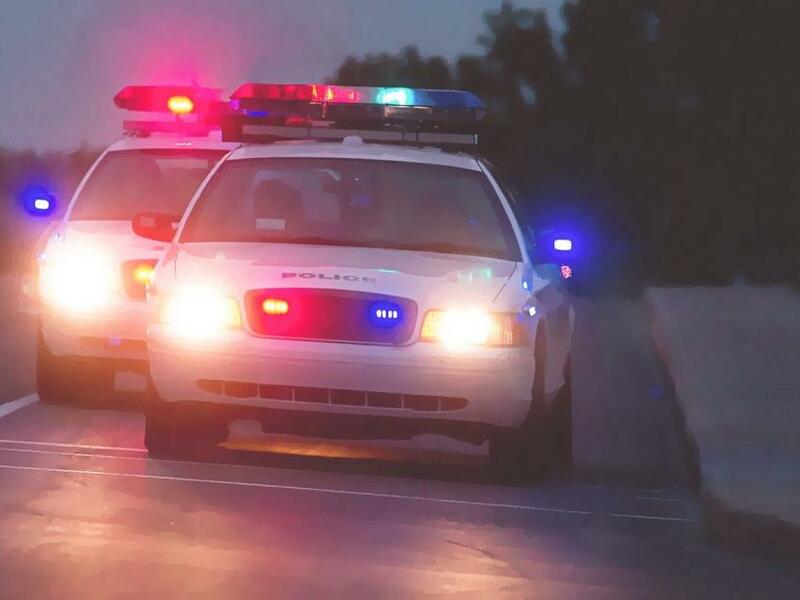 Your vehicle's license plate (or your car) can be released without charge if you show that you were covered at the time of the accident or traffic stop within 3 days. If you provide proof of insurance after three days, you will have to pay a fine for your plates or car to be released. Louisiana has fines ranging from around $100 to $700 for violations that involve car insurance. In addition, you will be required to purchase insurance coverage that meets the minimum requirements. Lastly, you will be required to pay a fee. The reinstatement fee varies based on the number of days you drove without insurance. Finding cheap auto insurance can be hassle-free and easy to do when you use the right tools. We have these tools and are happy that we can help you find good coverage at the auto insurance rates that are best for you. Our quotes are free, so contact us today to get the best car insurance that you can. 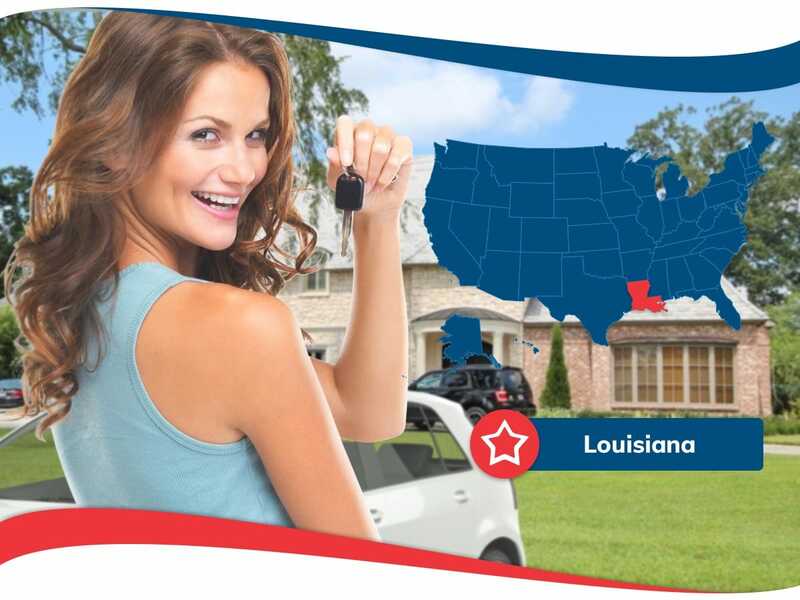 Protection yourself and your loves ones when it comes to Louisiana car insurance is not an option, it is a necessity.